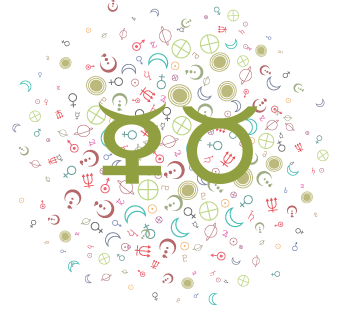 There is a general tendency for us to go to extremes today and tomorrow, dear Capricorn, and you may want to watch that you don't push the limits. This way, you can take in the wonderful benefits of a second Full Moon in the sign of Libra this year, this time, in the final degree of the sign. The Full Moon tomorrow heightens emotions all around you, and specifically affects your sense of accomplishment and direction. There can be a real flurry of activity now. 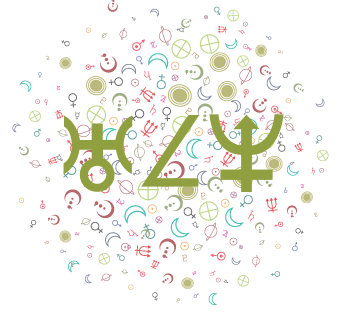 You're inclined to be busy, but you may harbor a bit too much worry as the Moon forms hard aspects to planets in your sign. If worry pushes your buttons enough to launch you into action, then it can be productive. However, if it doesn't, then it's a time waster. 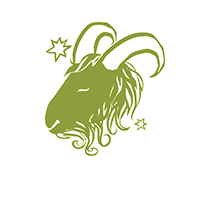 March 2019 Monthly Horoscope for Capricorn: There is a wonderful emphasis on your communications sector this month, dear Capricorn. While a retrograde Mercury from the 5-28 may lead to some misunderstandings, it's a solid time for expressing yourself with unique flair or for finding satisfying outlets for connecting and communicating. If you focus on slowing yourself down or taking care of works already in progress, this can be a very rewarding month. You may be turning to past projects and interests rather than embarking on all-new endeavors, but there is a lot of good energy with you for devotion and dedication, and you can end up in a stronger position in the end. Efforts made towards editing, revising, refining, and reviving reap rewards. You can have much success with designing, writing, and teaching as well. You're likely to discover different ways to connect, whether this is about communicating or commuting, perhaps because current ones are not working well, and you can be quite happy for it. Mind you, there can be some problems to deal with along the way. It can also be a time for revisiting past studies, projects, or personal interests with success. You can frequently find yourself in the position of guide or coach now, and your undivided attention and care can help strengthen close relationships. The New Moon on the 6th is powerful for intuition, particularly regarding your studies, personal interests, transit, mobility, or daily affairs. There can be a learning breakthrough or news you were waiting for arriving now, but there are still details to handle before pushing a venture forward. Uranus becomes a long-term guest in your solar fifth house starting this month, bringing exciting and perhaps unexpected energy to romance, a creative project, or your attitude towards leisure, entertainment, and playtime. Aim not only to tolerate but embrace this energy, as it's here to stay for several years to come! You've had a preview of this transit last year, but now Uranus is sticking around in this sector of your solar chart until 2026. Of course, it will take its time to unfold and evolve, but you'll experience some stirrings and hints of things to come this month. With this Uranus transit, new insights can come in bright, empowering flashes, although some events can feel disruptive until you adapt and adjust to them. These are likely when Uranus is under stress in this area of your chart. During this cycle, you may be attracting unconventional people or unusual set-ups romantically speaking into your experience, perhaps someone who brings change to your life. You're also likely to expand your interests and discover untapped creative talents. Unique opportunities to meet people pop up or unique and nontraditional love affairs, hobbies, pastimes, or pleasures can be a new thing for you. All in all, it's a beautiful time for expressing yourself more freely. You may be very eager to march to the beat of your own drum -- it's liberating! Taking creative or romantic chances is likely, and it feels good to kick back and "do you." 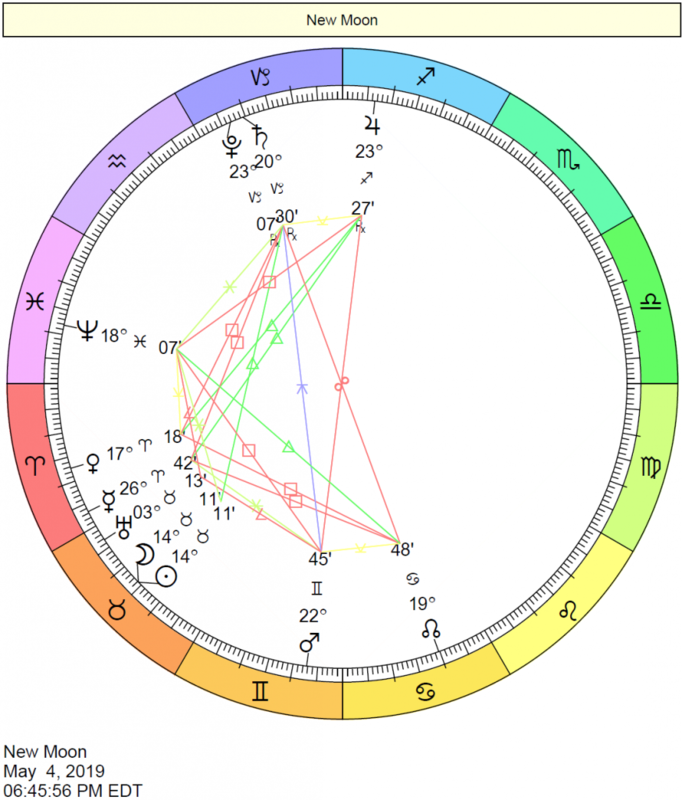 The Sun moves into your home and family sector on the 20th, and a Full Moon at the top of your solar chart occurs on the same day. Venus, the ruler of your career sector, forms a square to Mars at this time, adding raised passions to the mix. You are moving towards an active period for enjoying and improving family and home life, and this is a time when you open your eyes to the need to manage your ambitions, career, or reputation so that you can give both areas of your life your best. Impatience won't move things forward if they're not ready to go in that direction, and it's likely that you need some time--be sure to take it if it's possible now. You could be feeling a lot of pressure to perform, but don't let emotions trip you up. The chances are good that you don't need to push so hard. Aim to get in touch with your true desires so that you don't end up chasing superficial ones now. All in all, however, March is very useful for sorting out problems and making practical adjustments that will benefit you for years to come. This can be a powerful time for fixing problems largely because they're really getting under your skin, so much so that you want action! Even with Mercury retrograde most of the month, you're capable of strengthening bonds through your actions and support. You're in a particularly good position for collecting information, doing in-depth research, and working on refinements and edits. By month's end, you'll be ready to move new projects ahead after Venus moves into your third house on the 26th and Mercury turns direct on the 28th. Until then, work on getting things right. You have more courage to express yourself or your talents and passions this month as Mars in your creative sector forms some supportive connections. Personal changes and improvements may be in focus, but you're also ready to jump into action when it comes to managing your creative projects, leisure time, hobbies, and romance. You might decide to resolve a conflict or clarify or explain a matter. While you're drawn to situations that work best for you, you're not afraid to move a little outside of your comfort zone. Your eye may very well be on repackaging yourself in some manner as you want to break through a barrier that has been holding you back from expressing yourself. 2019 is an important year for making improvements and working hard, dear Capricorn. There can be times when you may be working in the background or so involved in what you’re doing that you seem as if you were! However, you’re laying down the groundwork for bigger things to come, which may arrive as soon as 2020. It’s a powerful time for getting your affairs in order. When Jupiter enters your sign in December for a yearlong stay, you’ll get a nice boost of forward-looking energy, and you’ll feel like you’re taking off. Until then, Jupiter moves through your solar twelfth house — for most of 2019. Activities that take place “behind the scenes” or otherwise privately are especially beneficial during this period. This is a time when you can rid yourself of self-destructive tendencies, deep-seated fears, and deeply-ingrained tendencies towards guilty feelings. Jupiter can feel much like a guardian angel in this private area of your solar chart. Meditation and retreats may be particularly beneficial to you now, acting to regenerate and invigorate you. It can also be a time when you’re wrapped up in a project that is not yet ready for release. You may need some extra time or solitude to complete everything you want to accomplish now. It’s a stellar period for enjoying laying down the groundwork for a future pursuit. You’re sure to enjoy your quiet time more than ever. At the same time, Saturn in your sign is pushing for a little more accountability, revving up your ambition. Although Jupiter and Saturn are very different energies, and there can be times when the year 2019 feels disjointed, there is also incredible potential for finding a healthy balance — a work hard, rest hard type of thing! Saturn in your own sign can, at times, feel a little rough — stark, even. However, it’s also a time for cleaning up your act in various ways, getting back on track, and starting anew, preparing for easier times to come. You’re relying on yourself more so than usual. Sometimes, you might feel left to your own devices. However, you can also discover that you function quite well in this position. You’re building your self-reliance now. Saturn is your planetary ruler, in fact, and you understand its energies more than most. As well, Saturn receives beautiful although subtle backing from Neptune this year, and it’s a great support system, not necessarily in the classic sense but on the levels of faith and inspiration. You’ll enjoy improved communications and self-expression this year. Learning and studies flow well in 2019. Transportation options may open up to you. New and improved ways of getting around or connecting can change your life in crucial ways. Jupiter square to Neptune much of the year requires some attention. There can be times when you’re led astray by out-of-control dreams or perhaps some escapism. You should probably watch for speaking too soon on matters, or jumping into contracts or agreements before you’re truly ready for them. Otherwise, it’s a fine period for expanding your mind to embrace new possibilities, even if all of the details are not yet ironed out. Uranus is leaving your home and family sector in March, this time for good! This also means it’s no longer challenging you. In fact, it’s now supporting you and will continue to do so until 2026. You’re leaving uncertainty with living arrangements and conditions or family matters behind you this year. 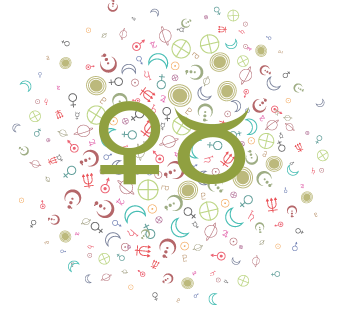 Uranus in your solar fifth house is a relative newcomer and a long-term guest that brings excitement – perhaps even thrills – but also possible instability with romance and creative output from time to time. You’re discovering your inner child and getting in touch with your creative muse, and there can be some ups and downs in the process. These things are not something you can schedule or control! You may be attracting unusual, progressive, alternative, or erratic people into your world now, particularly on a romantic level. You can also deal with matters of independence and personal freedom with your children or in your dating life, if applicable. All in all, this is a wonderful transit for loosening you up and encouraging a more casual, natural, and creative approach to expressing yourself. The year is intensively Capricorn-focused, and this means you’re continuing to focus on personality development and independence, self-assertion, and self-expression. You also have a strong push towards balancing this all out with partnership, and you’re encouraged to find a balance through special attention to a special someone. Saturn is in your sign, and you’re bound to be taking yourself and your life a little more seriously. While this is an important time for bringing more order to your life, there can be times, of course, when the people you love (and the people you want to love) may feel a little alienated, left out, or downright intimidated! Making a conscious effort to let others in can help people understand you better. Try not to communicate your stress or negativity if that’s going to be others’ first impressions. Watch for sending out vibes that may be pushing others away. It’s true that you may not be as trusting of new things, and new people, but it may be wise to avoid pushing people away before they have any chance to prove themselves. This is more likely after the first week of November when Jupiter retreats into your privacy sector. With Saturn in the foreground and Jupiter in the background, you can be quite self-protective and withdrawn, which may limit your love life. 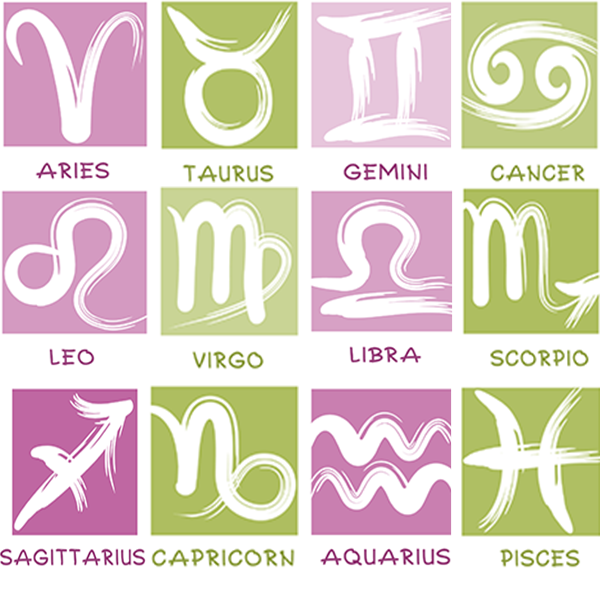 Horoscope guides for Capricorn and Capricorn Ascendant.